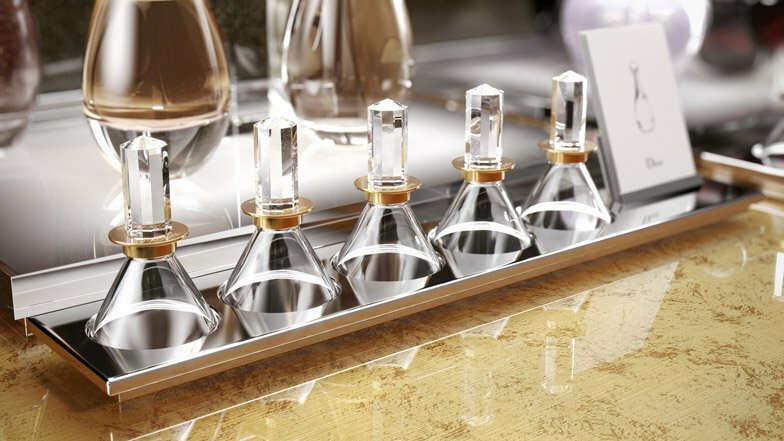 In a bid to create a simpler and more effective perfume sampling experience, Viennese studio Labvert has crafted a glass perfume tester for legendary lifestyle brand Dior. 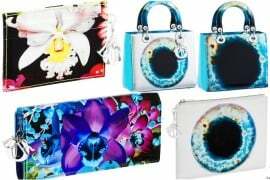 The traditional way of sampling perfumes is to spray some of it on a piece of card, however this can cause scents to intermingle and make it impossible for the shopper to discern where one scent ends and another begins. 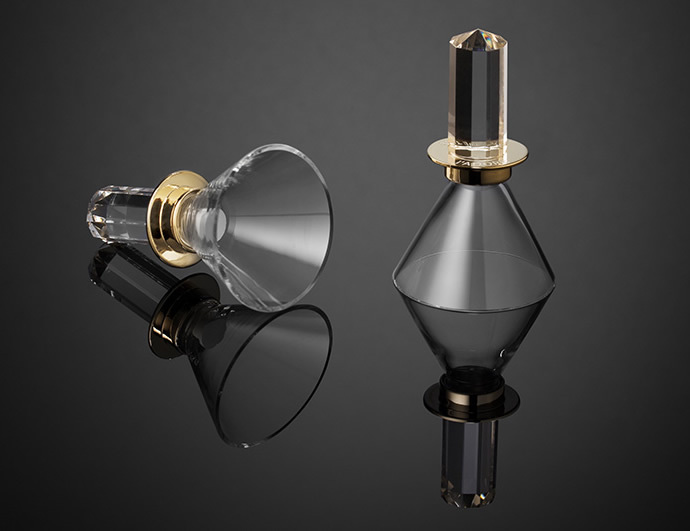 Labvert’s testers are funnel-shaped glass creations containing a ceramic cylinder which holds the perfume. 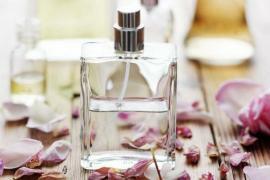 The perfume can be smelled within the confines of the glass shield preventing the perfume from spreading into the air or mixing with other scents. 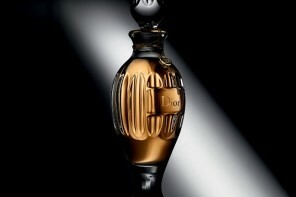 “A simple noble form was required, that would not compete with the perfume bottles but complement them. As a body, a cone made of glass was chosen, which reflects the different fragrances of perfumes in an absolutely authentic and genuine way,” Stephan Vary, head of Labvert, told Dezeen.com. He further explained that perfume container was crafted from ceramic as the material is considered a good fragrance carrier. We don’t yet know when these chic testers will make their way to fragrance counters but we imagine that popular fragrance boutiques like Selfridges Fragrance Lab and Harrods Salon de Parfums will incorporate similar products into their perfume sampling experience soon enough.